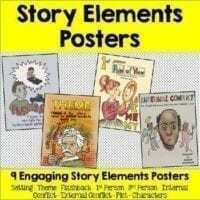 Home / All / Christmas Reading with Comprehension activities and craft! 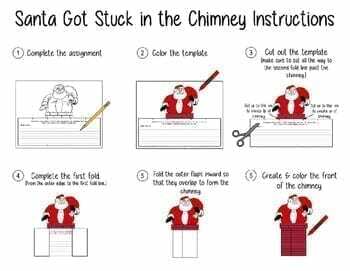 Christmas Reading with Comprehension activities and craft! 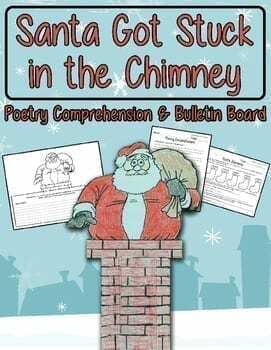 -A comical poem about Santa getting stuck in a chimney. 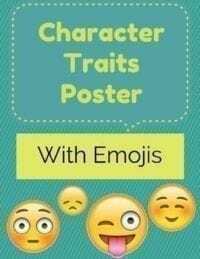 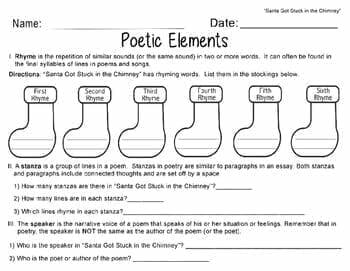 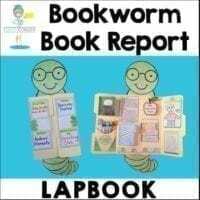 -A worksheet that teaches students about various poetic elements (rhyme, stanzas, speaker) and then tests their understanding of these elements. 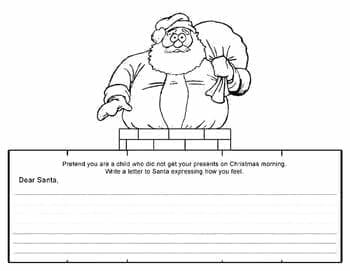 -A worksheet that assesses the students’ comprehension of the poem.